9:00 a.m. Presentation by Christopher McCorkle, Policy Research Shop at Dartmouth College. 9:45 a.m. Public Comment. Time limited to 3 minutes per speaker. The meeting will close at 11:00 a.m. Written testimony will be accepted. 9:00 a.m. Division work session on SB 592-FN-A, relative to the child welfare system. 11:00 a.m. SB 590-FN-A, making a supplemental appropriation to the state loan repayment program and relative to emergency involuntary admissions, the child protection act, and the developmental disabilities wait list and making appropriations therefor. 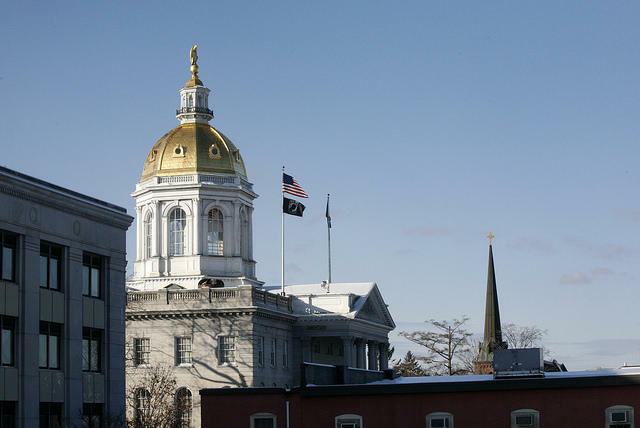 1:00 p.m. Division work session on SB 313-FN, reforming New Hampshire’s Medicaid and Premium Assistance Program, establishing the granite workforce pilot program, and relative to certain liquor funds. House Bill 1319 at 1:30 p.m. State House Room 100 relative to prohibiting discrimination based on gender identity.